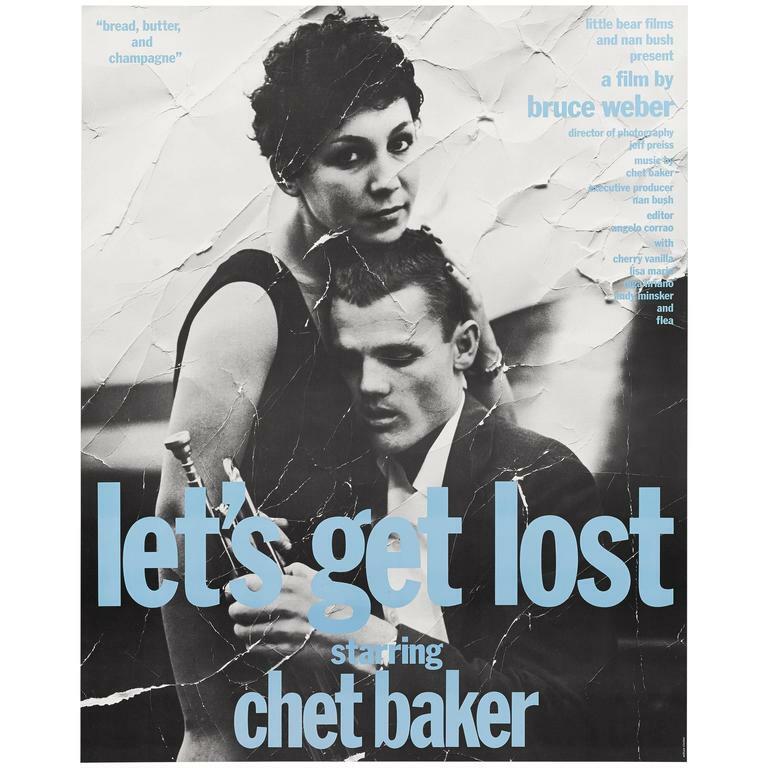 Original US film poster for Bruce Weber's 1988 Jazz documentary about the life of the Jazz trumpeter Chat Baker. The image used on the poster was taken by the American photographer William Claxton (1927-2008). 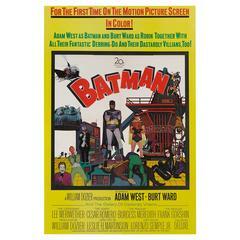 Original US film poster for Leslie Martinson's 1966 Batman staring Adam West as Batman and Burt Ward as Robin. Original US film poster for the 1950 short animation starring Goofy.